As we are among the foremost tchies in the world it's quite embarrasing taht the exceptional app AirDroid does not support us. There is a simple workaruund on the phone, but I would like to see tthat you regard us Norwegians as real people. Can you tell me more details of the issue? 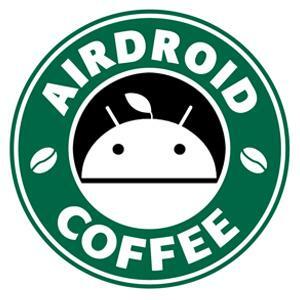 You're using AirDroid Web? AirDroid desktop client? Win or Mac? Do you mean AirDroid changed the contact's name from Ø to OE, Æ to AE and Å to AA. And can you send a screenshot of it?